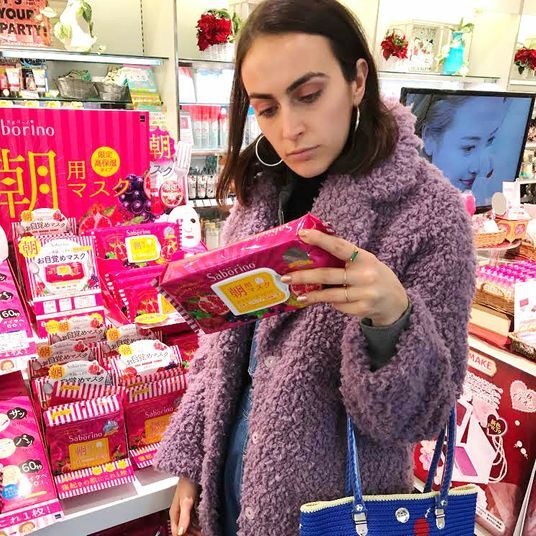 I’ve been writing about beauty for years, and while I’ve tried everything from $1 Korean sheet masks to $600 Swiss serums, Reddit’s unbiased, no-nonsense skin-care obsessives intrigued me. 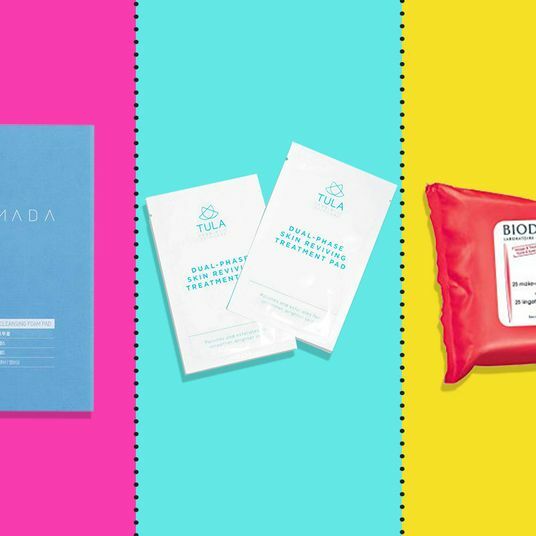 So, I dug deep into the ScA archives, compiled some of their most-discussed favorite products (excepting your standard fare like CeraVe face wash and Stridex pads) and tried them myself. 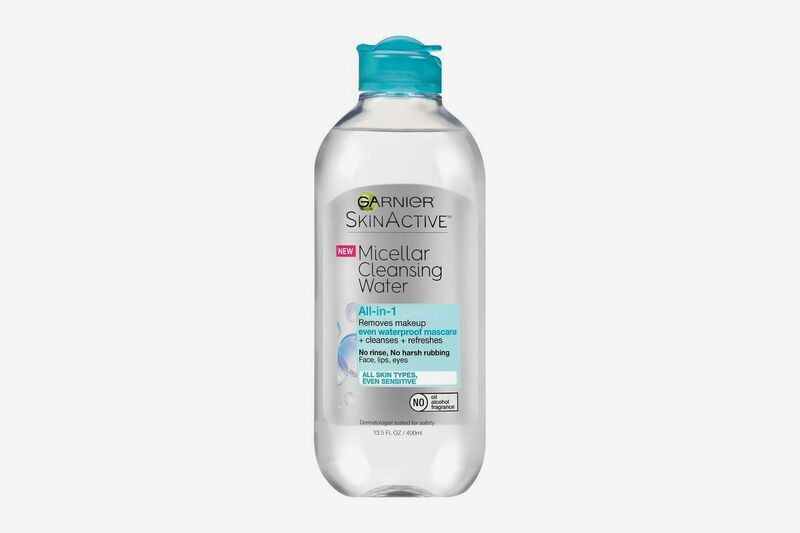 Micellar waters, if you don’t know ‘em, are a French-girl beauty secret gone mainstream — used to remove makeup or for cleansing on lazy days. 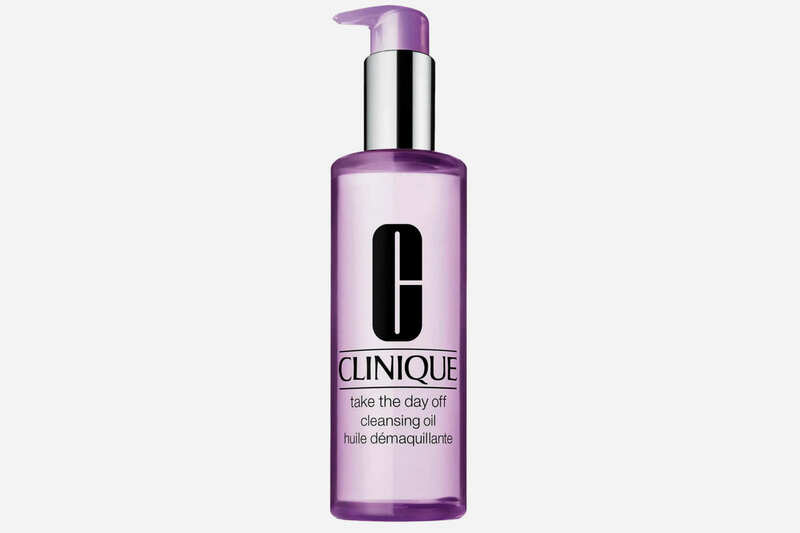 Basically, cleansing-oil molecules (micelles) suspended in water help draw dirt and oil out of the skin, without stripping skin of natural oils. In my opinion, which is shared with most dermatologists, they’re best saved for in-a-pinch situations: post-workout, travel, etc., rather than to replace your cleansing routine. This may be personal preference, but cleansing the traditional way over the sink has become something I look forward to at the end of each day. 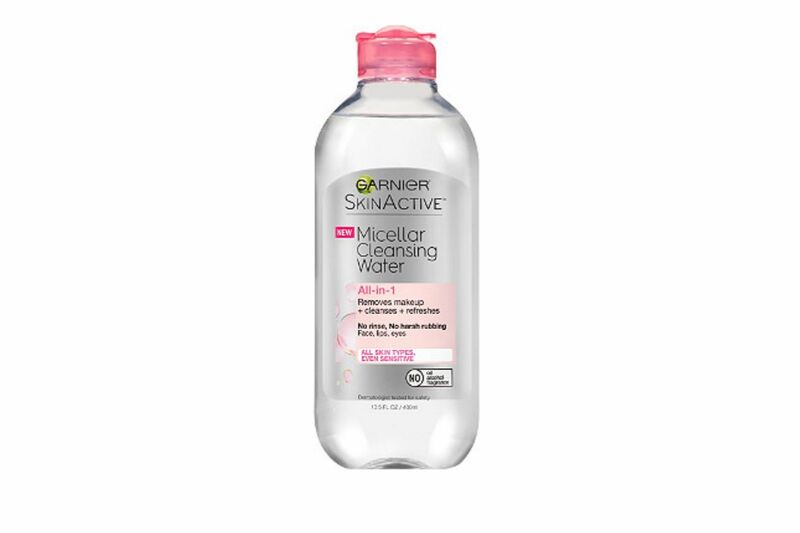 Micellar water is great for your gym bag, though, and Garnier’s is more affordable than its similarly packaged French counterpart. It’s quick, easy, a little bit refreshing, and didn’t irritate my skin in the slightest. 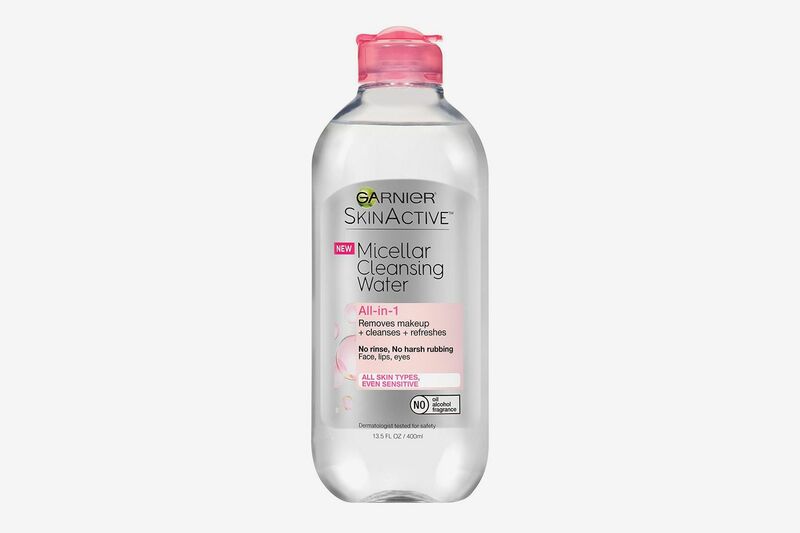 If I can, I still prefer washing my face, though — it just feels more thorough — but on the go, micellar water is a great solution. I’ll keep one in my gym bag. 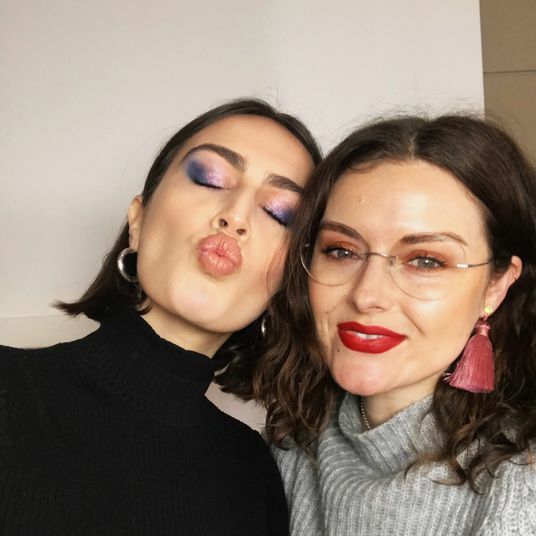 Anyone who’s serious about skin care knows: Never go to bed with your makeup on. One of Reddit’s favorite ways to remove it? Clinique’s OG balm. 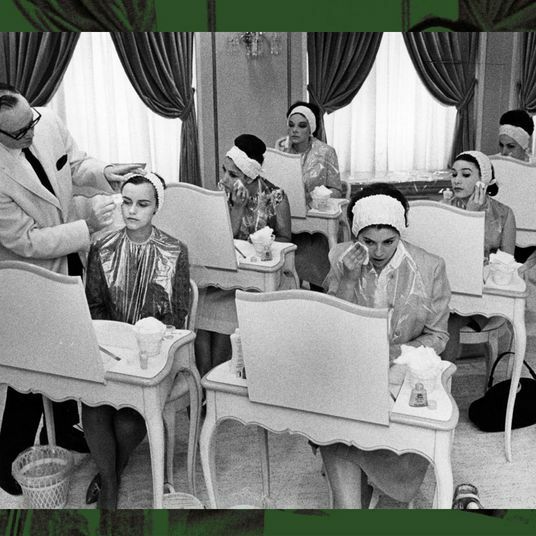 At $30, it’s pricier than drugstore cleansers, but then, cleansing balms haven’t even made their way to drugstores yet. 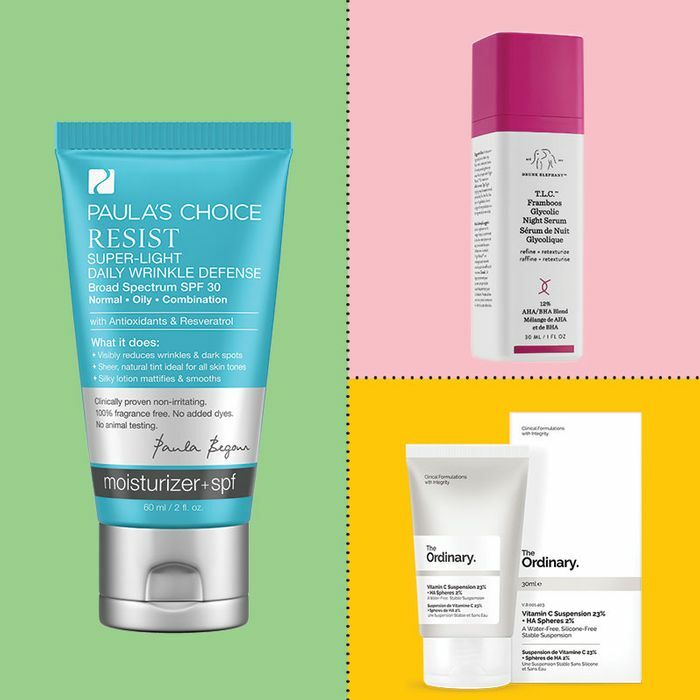 Compared to face wash, a balm doesn’t lather, and thus won’t strip your skin. 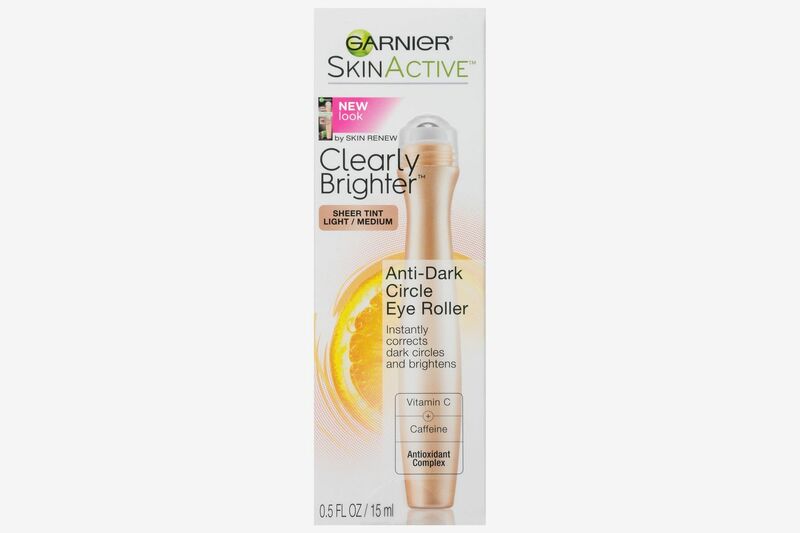 I like this one a lot because it’s fragrance-free, with a very pleasant sensory experience (you massage the balm into dry skin and watch as it melts into an oil, taking dirt and makeup with it). It’s so mild, it’d be a great option when my not-supersensitive skin is feeling dry or otherwise acts up. 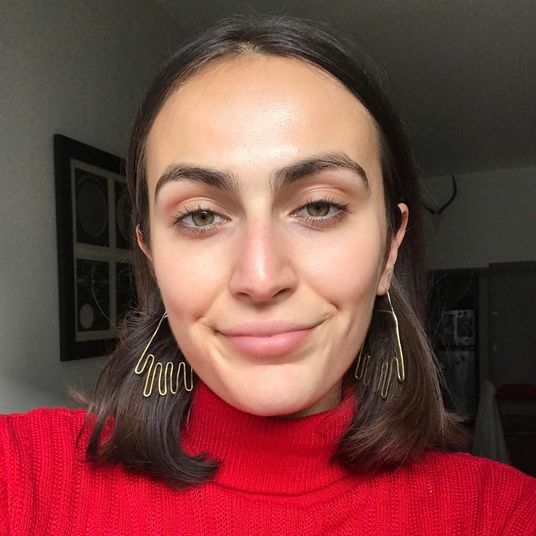 I do have to say, though, that I prefer Annee de Mamiel’s Restorative Cleansing Balm, which comes with a breathing exercise to do while cleansing that, I swear, feels like a near-spiritual experience. Of course, it’s also more than double the price. 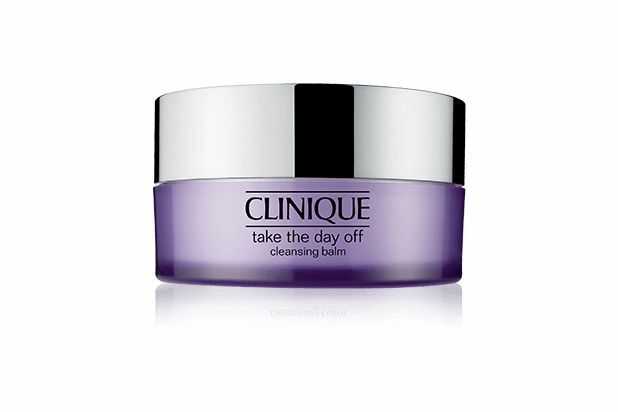 If you’ve never tried a cleansing balm before, though, the Clinique is the way to start — sensitive skin types may just be converted. Perhaps my biggest kinship with ScA members is my strong belief in chemical exfoliation — and this is the one that made me a believer. 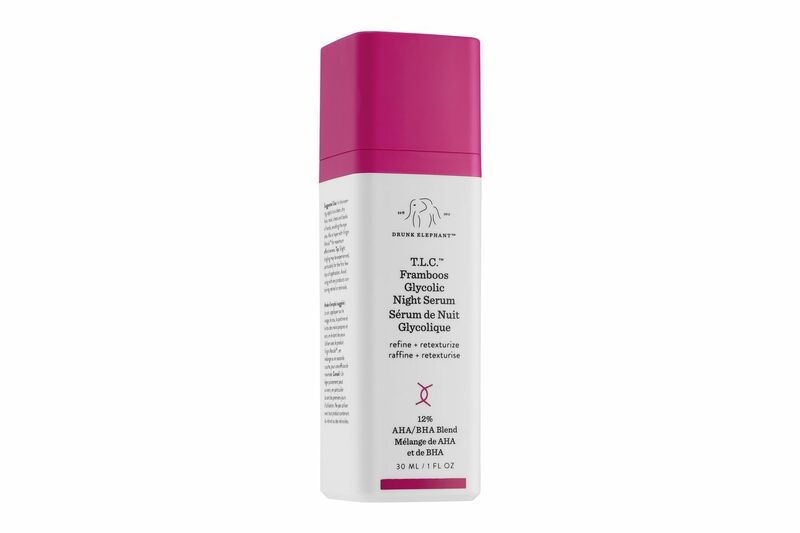 For an all-in-one approach to chemical exfoliation, this is the night serum from Drunk Elephant (a brand that’s as close to universally beloved as it gets). To make sure the glycolic acid is safe for regular use, I spoke with New York dermatologist Dr. Dendy Engelman. “This serum contains glycolic acid derived from sugarcane, the smallest acid molecule, which penetrates further and effectively breaks down dead, weak skin cells,” Dr. Engelman says. Her only warning is that not everyone’s skin can handle a chemical exfoliant every day. Mine can, but as they say on Reddit, YMMV (your mileage may vary, or more simply, everyone’s skin is different). I’ve used this night serum pretty religiously for more than a year now and the rumors are true: Your skin will look better by morning. The formula contains a 12 percent blend of AHAs and BHAs, which resurface and decongest skin, minus any potentially irritating ingredients. 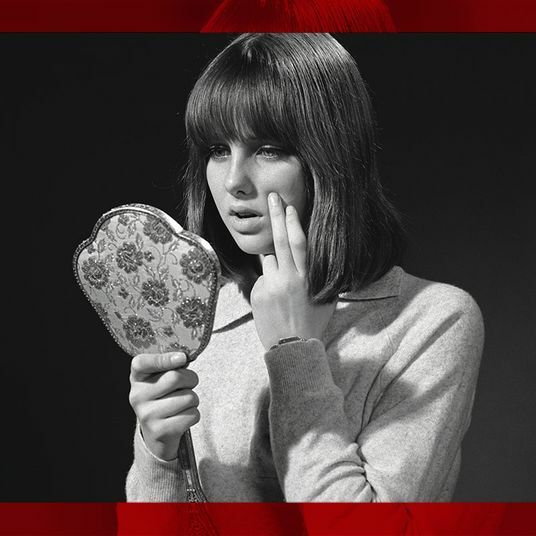 Going the sensitive-skin route when it comes to acids is a sound decision, whether you’re actually sensitive or not. If you can’t tell, I absolutely love this product. It is expensive. It is worth it. 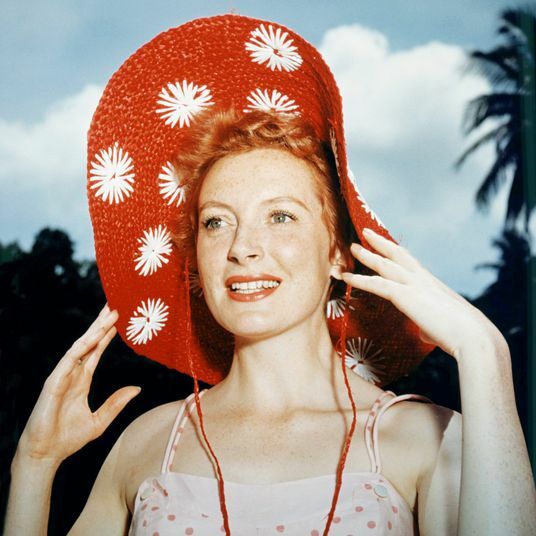 The Reddit beginner skin-care routine suggests a pH-balanced cleanser, chemical exfoliant, moisturizer, and SPF. 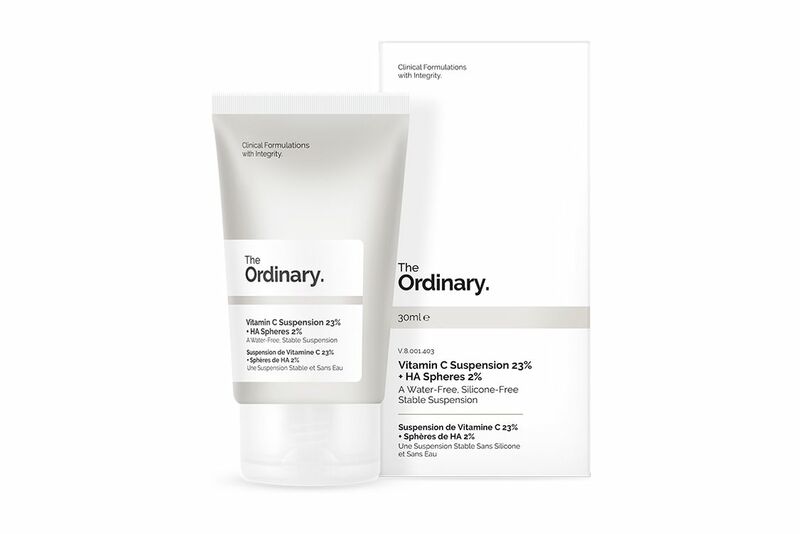 The Ordinary’s Vitamin C is pH-balanced, which supposedly approximates your skin’s own natural barrier (most products are too alkaline). At just $8 (! ), this oft-sold-out cream contains 23 percent pure L-ascorbic acid, which remains stable, thanks to a water-free formulation combined with dehydrated spheres of hyaluronic acid to help smooth skin. If you’re not used to the consistency, it feels almost like a gentle facial scrub — there’s some grittiness that I don’t love but the Ordinary also has a smoother formulation, Vitamin C Suspension 30% in Silicone. 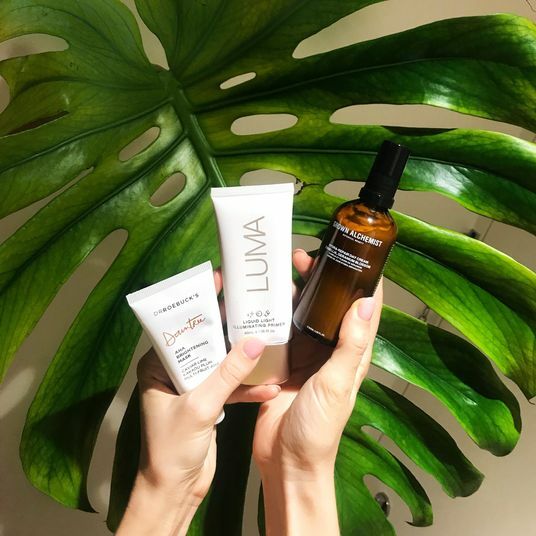 If you need more of a reason to be adding the antioxidant vitamin C into your routine, know that it ups your skin’s natural sun protection, brightens your skin, strengthens the skin barrier, and is known to prevent signs of aging. And let me mention again: It costs $8. This is the rare mineral sunscreen with a foundationlike tint (rather than the typical white cast), that’s just light enough for combination-oily skin. It’s a best seller at Paula’s Choice for that exact reason. 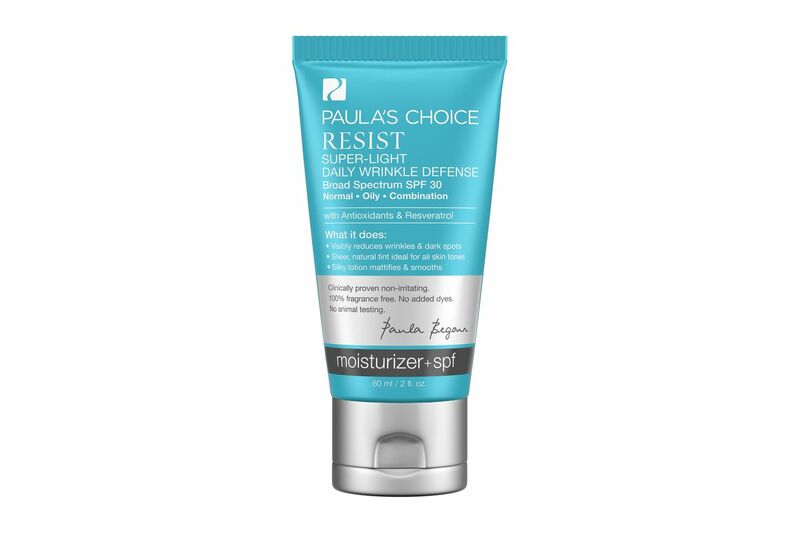 Paula’s Choice is a brand favorite of redditors; the company’s website is just as much a skin-care encyclopedia as it is a store. If you need more color-correction or coverage, you can layer foundation on top with ease. 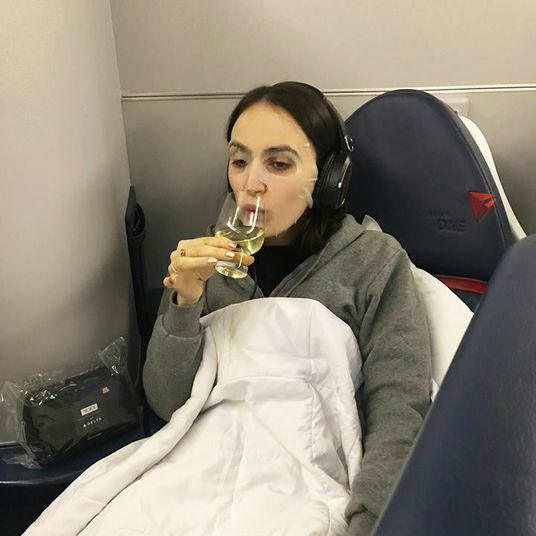 I found it to be a terrific lightweight daily option that felt hydrating, takes care of SPF, and — most importantly of all — doesn’t clog my pores. The slight tint even works as an instant complexion perfecter. I’m so happy I discovered this that I’ve been keeping it in my rotation ever since.